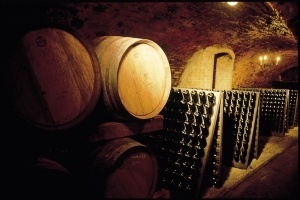 The Kamptal is not only the happy hunting ground for great wines, but also the stronghold of Sekt in Austria. More than thirty years ago, a dedicated handful of top Kamptal winegrowers began refining their light base wines to sparkling wine using the traditional in-the-bottle method. The base wine is mixed with sugar & yeast and bottled, where it ferments for the second time and then matures. 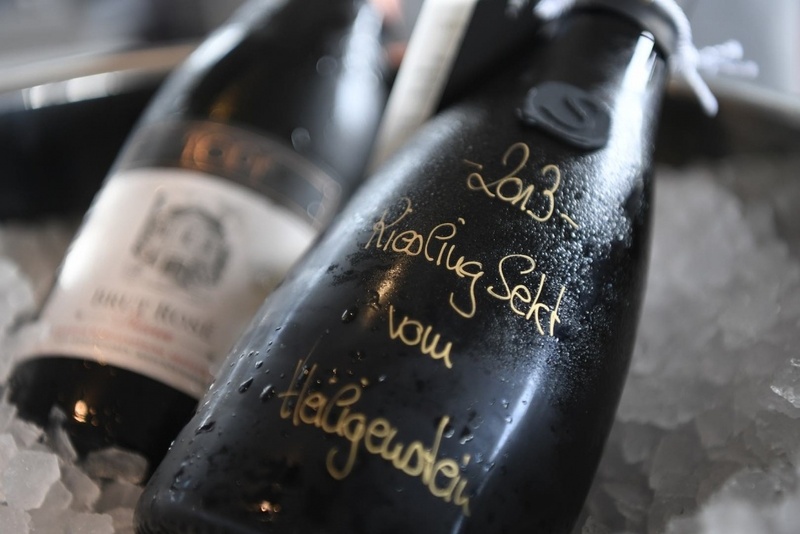 The results astonished experts and connoisseurs, and started a new trend that took over Austria: »Winzersekt«! But there is no such thing as a sparkling wine producer in Kamptal. The best Sekt still comes from those growers who are also known for the high quality of their still wines. Also, one might look long and hard for ‘sparkling wine vineyards’ in the Kamptal without finding any. The estates harvest base wines for their Sekt from the same vineyards where their still wines grow. The grapes for sparkling wine production are, however, harvested earlier, just when acidity and maturity are exactly right: the ripeness is not advanced but already satisfying; the acidity is fresh but has lost its aggressive edge. 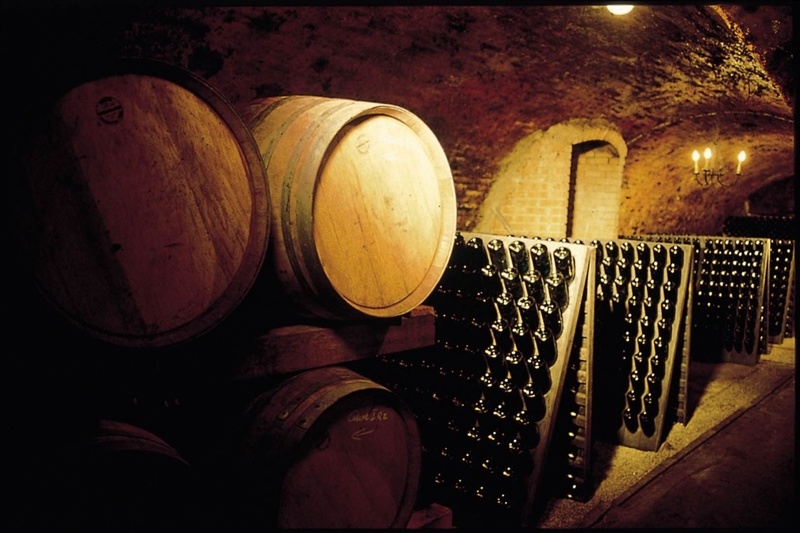 One special characteristic of Kamptal Winzersekt is the enormous variety available. 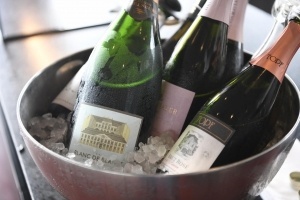 In addition to the classic white sparkling cuvées and popular rosés, the palette ranges from elegant vintage cuvées and monovarietal sparkling wines all the way to rare single vineyard Sekts.